Hey. What’s the opposite of Indiana Jones? 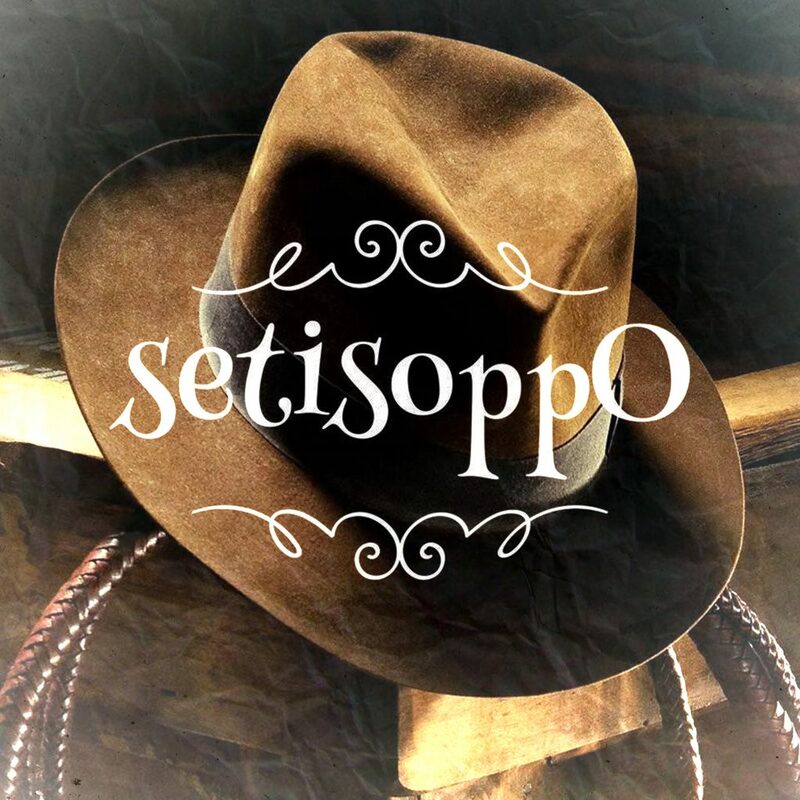 The only way to find out is to listen to this, the latest episode of setisoppO, the podcast of opposites. in doing so, you’ll also learn the opposite of chlorine triflouride (and learn what it is), as well as the opposite of clergymen.